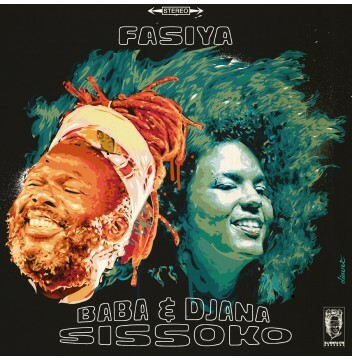 Never content with the ordinary, Baba Sissoko started his personal outstanding musical journey in Bamako, Mali, several years ago. collaborating and recording with artists such as Youssou N'Dour, Ry Cooder, Buena Vista Social Club, The Art Ensemble Of Chicago and becoming the first Malian who ever deserved the stellar "Obaland Award” for Best African Jazz musician of the Year 2018. His most appreciated satisfaction came few years ago when he found our that his firstborn daughter, Djana Sissoko, a young and super talented 18 years old, decided to follow his path and join him in the mission to deliver his meaningful message of peace and joy to the world. 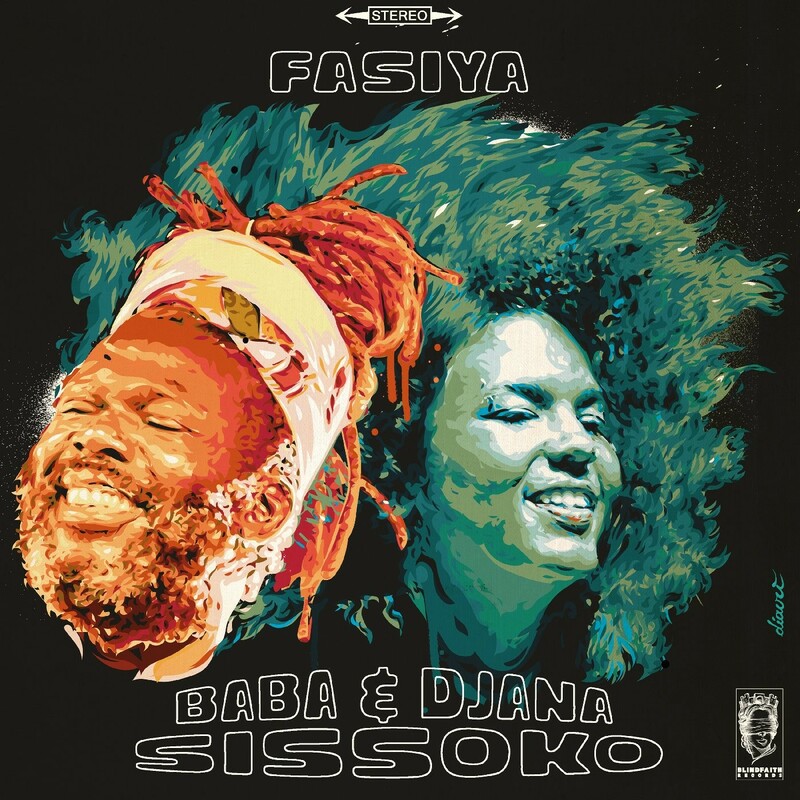 Consolidating the relationship with the Italian producer Luca Sapio they recorded a new album together called “Fasiya” that magnifies this crosscultural exchange where looking at the roots to shape the future is the key point. If ever a record delivered the promise of new excitement this one is exactly that kind. With his arsenal of handmade instruments, he provided a mystic way followed like a comet tail by Djana's sparkly soulful vocals where Bambara blends naturally with English and Français. For the occasion Max Weissefeldt (Poets Of Rhythm, Dr. John, Guy One) sat at the drums and lighted up some fiery high-life beats, solid ground for tentacular horns that skyrocketed the whole record into the sky. All recorded at the Blind Faith analog studio, the result is an organic music corner stone that fueled by new and vintage obscure gear panoramize a new sound directed at anyone who wants to lost himself in a vibey sonic garden, but most of all at anyone who can feel the beat, that basically means everybody.